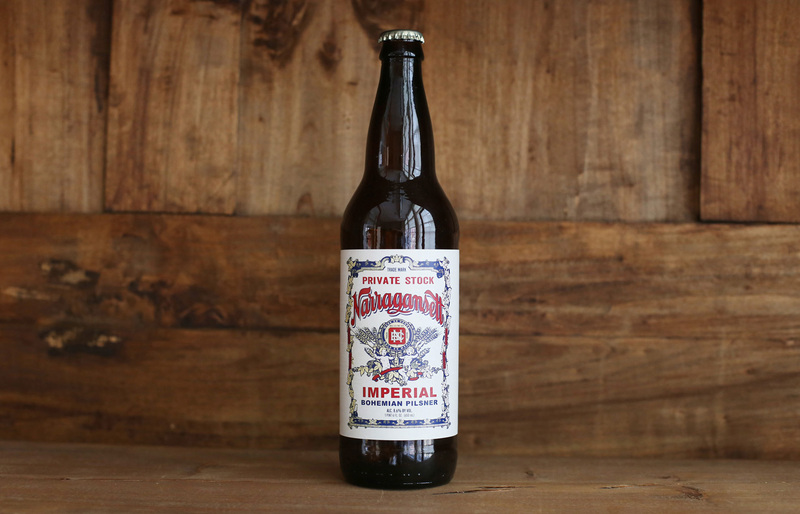 As part of the Private Stock series, the Imperial Bohemian Pilsner weighs in at 8.6% ABV, 35 IBUs and was the first unfiltered offering from Narragansett. The Imperial Bohemian Pilsner delivers light bitterness in the front followed by a full bodied malt flavor, complemented by fruity and spicy, earth-toned noble hops. 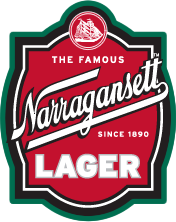 The Imperial Bohemian Pilsner is craft brewed in small batches at Buzzards Bay Brewery in Westport, MA under the supervision of award-winning Brewmaster Sean Larkin. This brew is made with Pale malt, Pilsner malt, Wheat malt and Cara Blonde malt from Belgium. It’s then bittered with Northern Brewer hops and Hallerteau hops, and also double dry hopped with Hallerteau. Much like the 122nd Anniversary Imperial IPA, this was available for a limited time from February to May of 2013 in 22-ounce bomber bottles and draft.